Specially developed for allergic and sensitive skins, this innovative high tolerance formula is both a skincare and a makeup product. 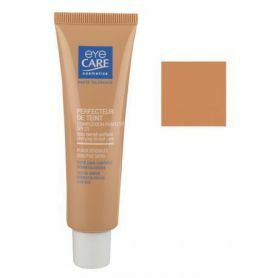 This complexion perfector combines the benefits of skin protection with the coverage of a natural foundation. SPF 25. 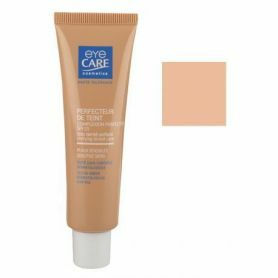 Enriched in light-diffusing spheres and Hyaluronic Acid, it instantlyblurs imperfection, moisturizes, protects and unifies. The tone is sublimated, more radiant. Dab complexion perfector gently and evenly over face, then smooth out, towards the temples and blend in well around the neck.